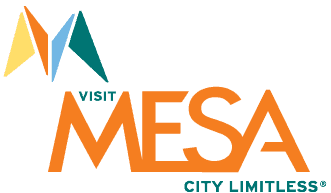 Hungry for new food experiences and a taste of the hot new Agritourism travel trend, I pack up my hunger and take a gastro-hike along Mesa's 11-stop Fresh Foodie Trail®. What do I find? 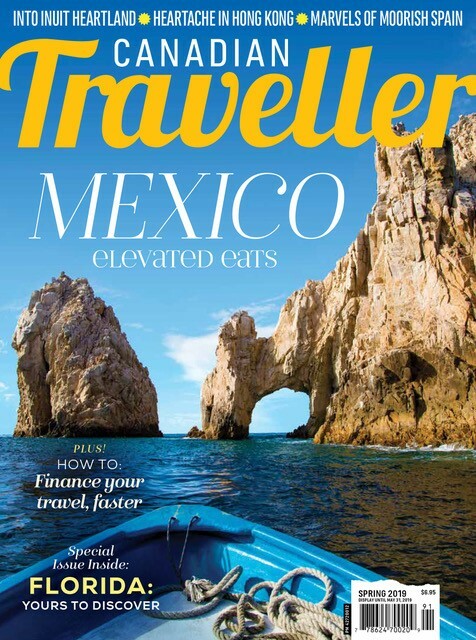 Deliciously authentic, curated experiences surprisingly close to the city, all easy to find to by following a map detailing rural and small-town stops. The Trail also lists attractions, farmers' markets, food trucks and restaurants featuring locally grown items. I meander off at my own pace, stopping to taste and savour while making Instagram followers jealous along the way. Each of the Mesa Trail experiences are unique to the region, like Queen Creek Olive Mill. I take a tour of the pressing area, learning how to properly taste and appreciate extra virgin olive oil made from fruit grown on the trees outside. I sample flavoured oils (the bacon is divine) and try scented creams from the all-natural OliveSpa bath and body product line. There are also Arizona wines for sale. 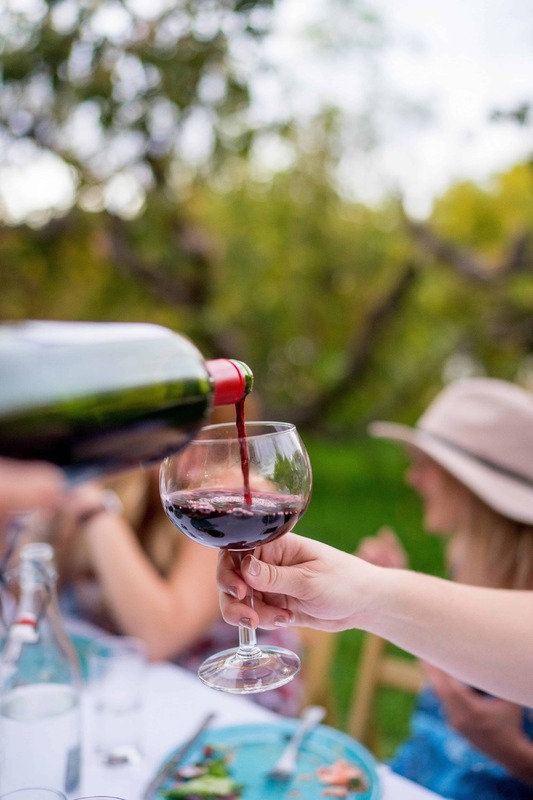 You're probably thinking wineries in Arizona? Turns out the state produces some excellent varieties. 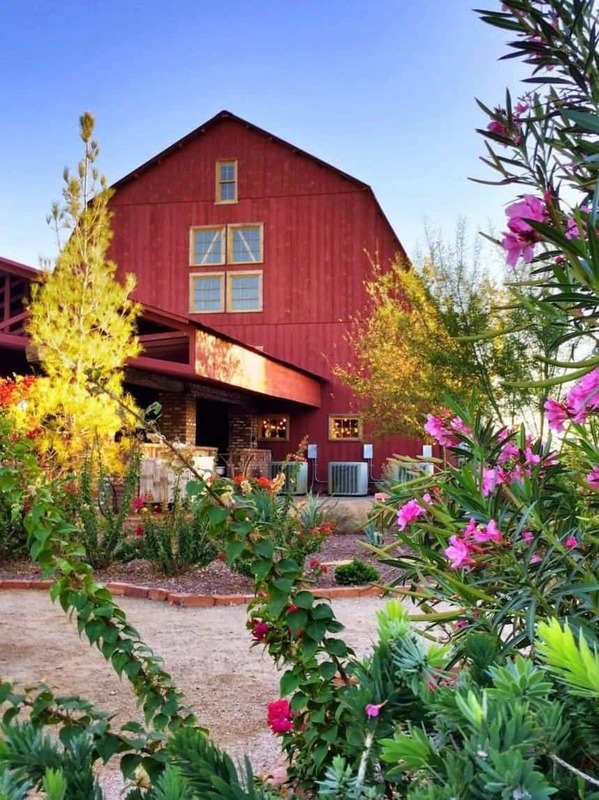 You can drop in at the red barn tasting room at The Windmill Winery, or try samples from a host of local wineries showcased at Sun Devil Liquors Cellar & Pub. 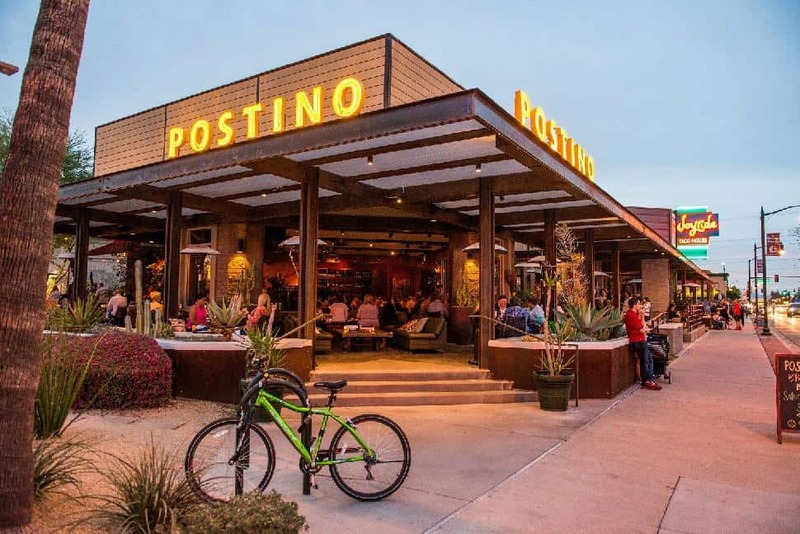 Next up, I join in-the-know locals at Postino Winecafé. The wide variety of flatbreads pair well with selections from the extensive wine list. Helpful staff take the guesswork out of selecting the perfect bottle. Six miles away, you can easily spend a full afternoon at Agritopia, a city-meets-rural “agri-hood” that includes a 4.5-hectare certified organic farm. It’s home to food-lovers’ paradise, Barnone, which is housed in a repurposed Quonset hut. I take a seat at the counter of Garage East microwinery, where easy-going, knowledgeable winemakers introduce us to small-batch, creative Arizona sips on tap. I also sample the beers at nano-brewery 12 West Brewing, which go down perfectly with a thin-crust pizza from Fire & Brimstone, located just across from the brewery. I had heard the organic diner-style eats at Joe’s Farm Grill were amazing but I could only manage a serving of the excellent fried green beans breaded in rosemary-dill panko and tossed in fresh garlic sauce. 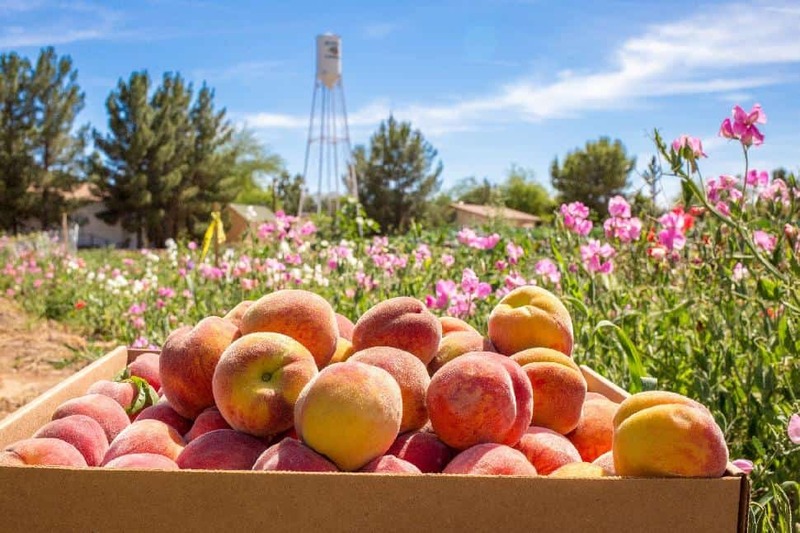 Just down the road, at fourth-generation organic peach grower Schnepf Farms, I walk among vintage farm buildings and eat fresh-picked, juicy white peaches. I make a promise to myself to come back for one of their romantic dinners in the orchard. At nearby Hayden Flour Mills, you can work on your pasta-making skills with a lesson that uses locally grown heritage and ancient grains. 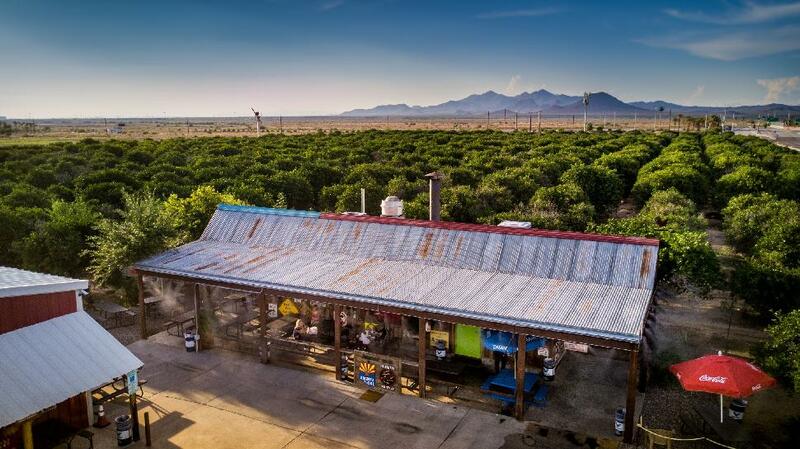 Arizona has been farming citrus fruit for generations. 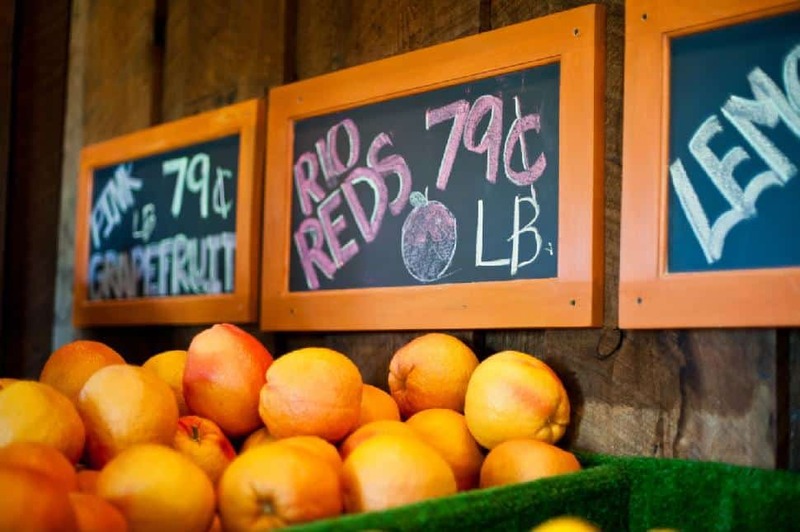 Orange Patch Too introduces visitors to local growers and curated gifts, while B&B Citrus Farms, one of the originals in the region, sweetens the deal with popular eatery Jalapeno Bucks. Dubbed “new wave Mexican soul food,” it showcases burritos and smoky barbecue, which may be the best pairing to hit a plate. 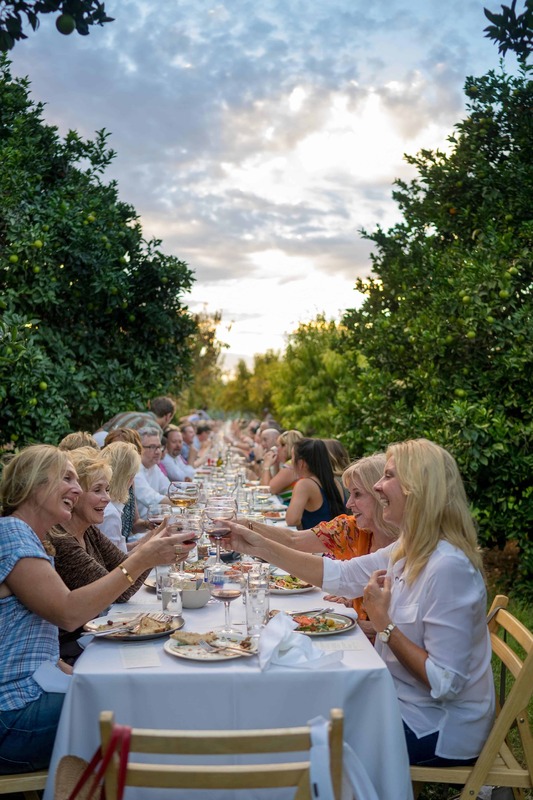 Vegetarian and vegan foodies will find lots to love on this route, including The Cutting Board Bakery & Café, with a menu heavy on locally sourced ingredients from the Farm at Agritopia and hydroponic True Garden Urban Farm – also a stop on the Trail. 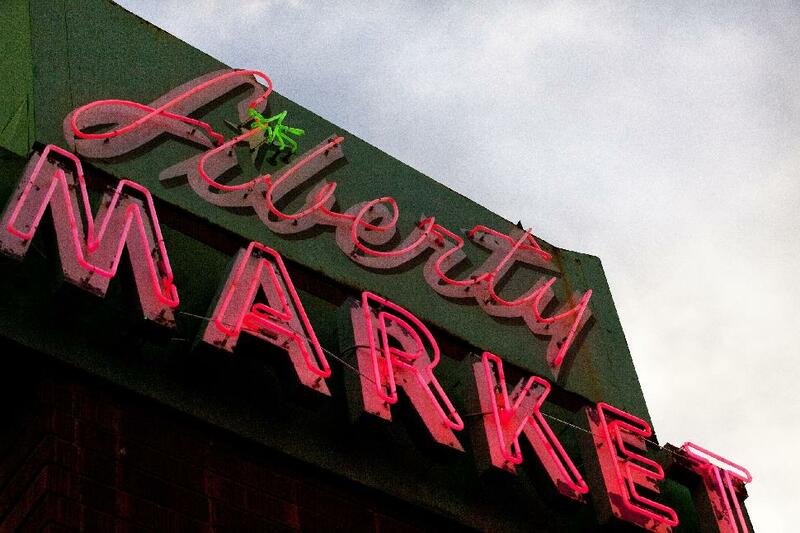 At the end of the day, my sweet tooth leads me to historic Liberty Market for a cult dessert I’d been hearing people rave about. Invented at the market-restaurant, the Salt River Bar is caramel-salty-chocolate heaven, a fitting follow to a meal from the restaurant’s ever-changing menu drawn from local organic farms and producers, including Agritopia. The Fresh Foodie Trail sends me home with hunger satisfied and a taste for Mesa. 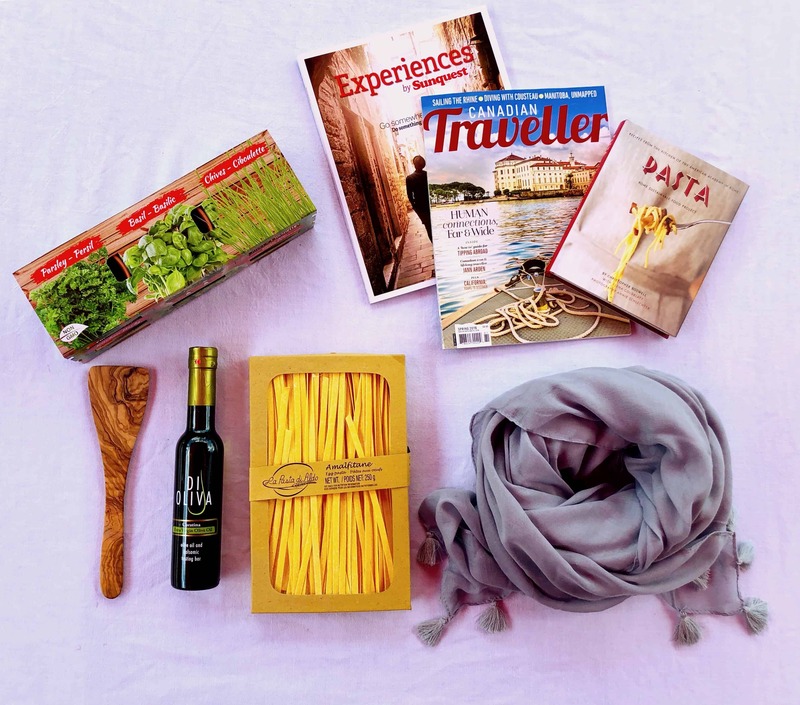 Have you followed the Fresh Foodie Trail? Let us know where you went and what you ate.